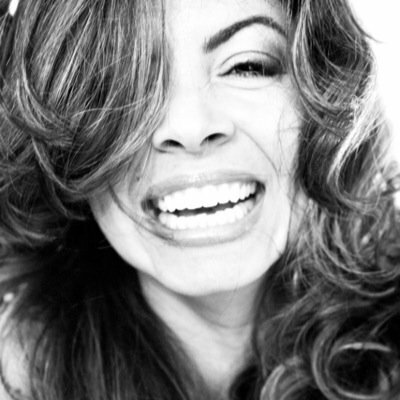 Goddess Alive Radio is ready to ROCK IT OUT with Christine Miskinis, Women’s empowerment coach, motivational speaker and Radio show Host. 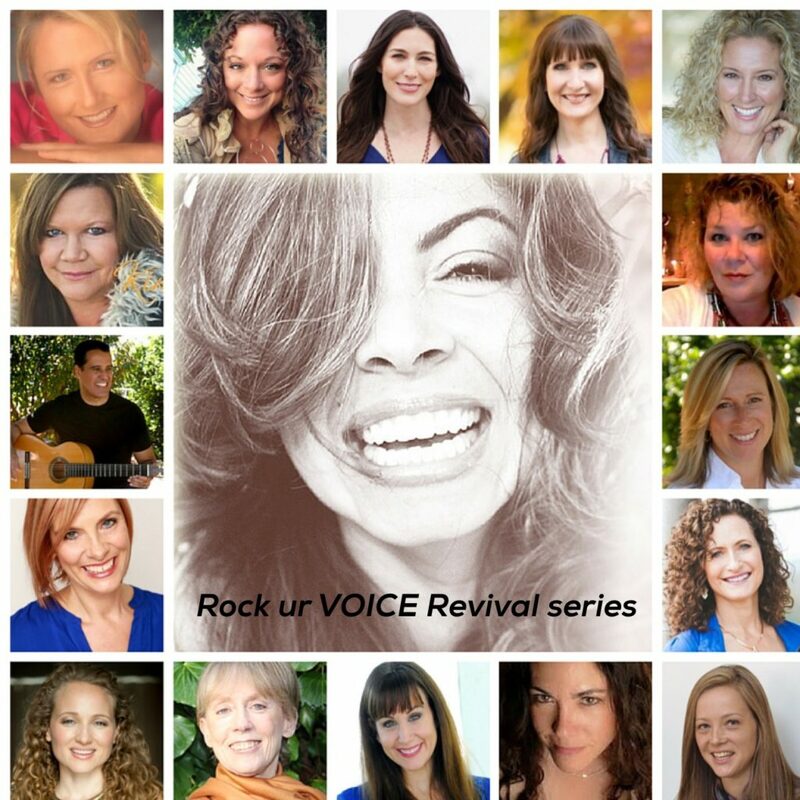 She is the Founder and facilitator for the Rock UR Voice Revival happening NOW and we are going to chat about Women, Authentic Voice, Finding Your Path, and so much more. Christine brings a gorgeously energetic presence and has deep woman wisdom to share through the experiences of her own life story. I met Christine when she contacted me to participate in the Rock UR Voice Revival and I could not resist introducing her to our tribe! Tune in and connect on Thursday, March 10 at 8pm eastern for Empowerment and lots of laughter! As a Pioneer-mama I built a Tribe of life-minded women, and became a Leader, Coach and Mentor paving the way for others and standing in my own Power so that others can do the same. I continue the journey as a Truth-Seeker, Master Teacher and Spiritual Midwife. I take a stand for women claiming their Power by Returning to their Inner Voice for wisdom. It is through this process they can reach their fullest, purest expressions of themselves so they can BE it ALL! Today, I invite you to “Tune-In” to your Heart’s Song and listen to the message that your Inner Voice has for you. I am ReDefining Womanhood and inviting you to do the same.